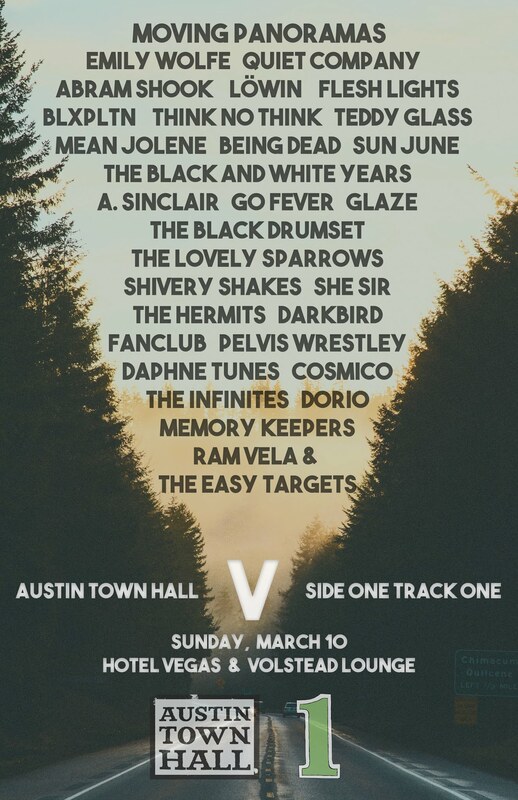 As per usual for this time of the year, there’s a powerhouse of rock n’ roll shows in Austin. Some featuring great local acts, others featuring great touring bills. Check out our suggestions.